What rehab centers in Tampa, FL to choose for recovery from addiction? 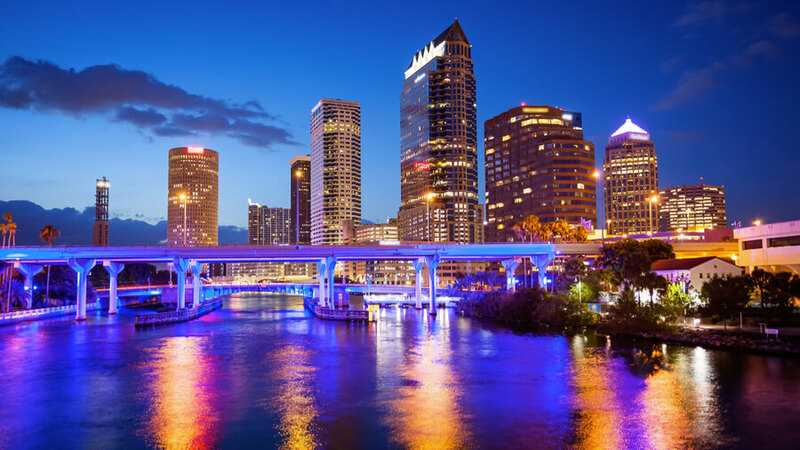 How bad is the substance abuse problem in Tampa, FL? How Many Treatment Centers are in Tampa, FL? SAMHSA lists a total of 50 facilities in and around Tampa, FL capable of providing various types of substance abuse services. There are also 23 centers that are certified to provide mental health services to drug-dependent patients. There are also several facilities offering highly specialized treatment, care, and support for special interest groups, that includes victims of violence and abuse, minors, seniors, and women. Some may provide halfway house in Tampa, and some may link patients to Alcoholics Anonymous (AA) Tampa or to Narcotics Anonymous (NA) Tampa. SAMHSA also lists a total of 22 physicians who have the proper certification to administer medications using buprenorphine to treat patients who have developed dependence to opioids. 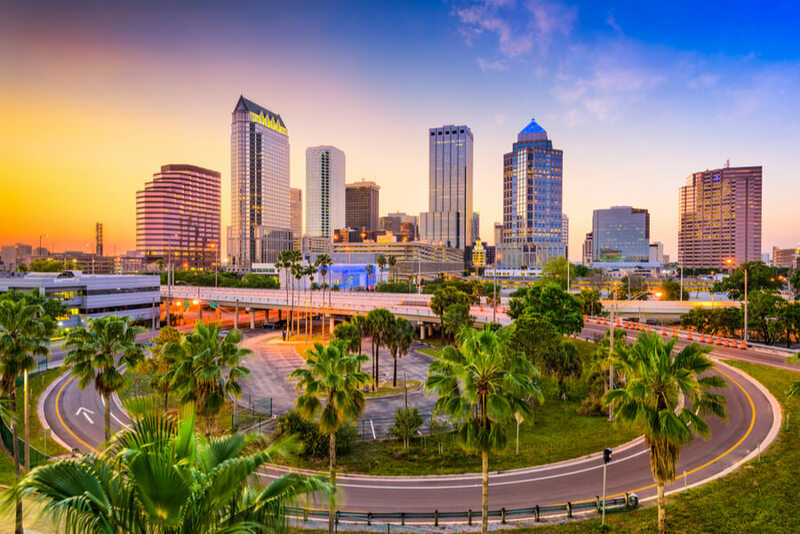 There are several methadone clinics in Tampa that specially cater to helping patients addicted to opiate and opioid successfully recover and promote sober living in Tampa. 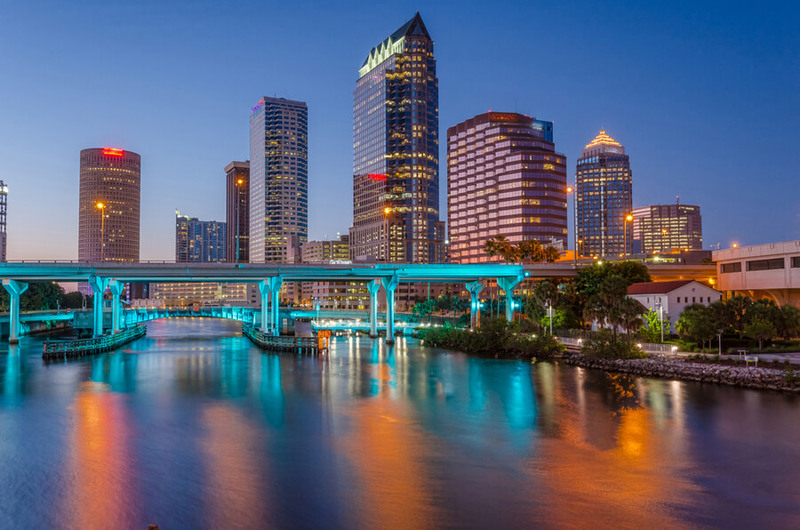 While detox in Tampa is the primary thrust of programs offered in these facilities, counselling, and reintegration to society, including links to Tampa recreation centers are typical dimensions included as well. Patients can choose from public and private facilities. Public methadone clinics are funded by the Government and the full course of treatment and rehab is given for free. Other than the availability of free enrollment in drug treatment and recovery centers, seeking a Tampa drug rehab is also becoming popular because of the availability of a wide range of treatment options and services. A broad spectrum of accommodation services are also available from simple outpatient to luxury in-house treatment programs. 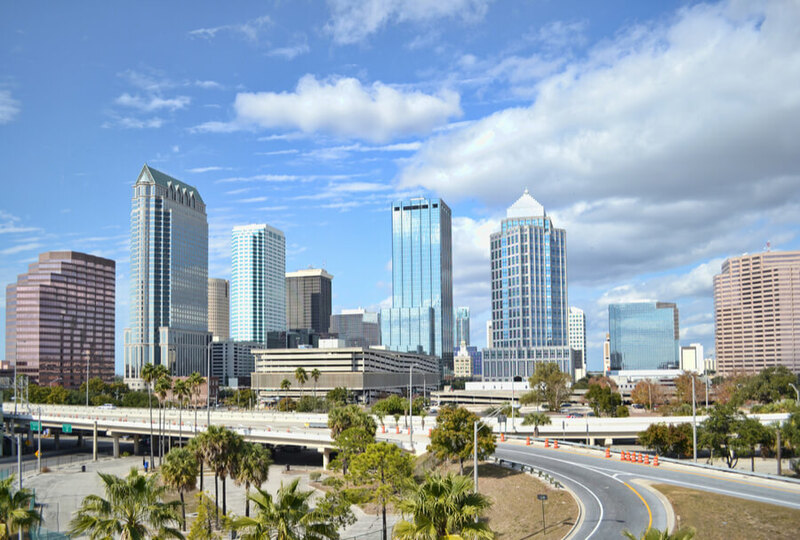 What Treatment Options are Possible in Tampa, FL? Tampa rehabilitation centers offer either outpatient or inpatient treatment programs. Some are capable of providing both. Any program offered for the treatment of any form of substance abuse and associated mental illnesses are governed by the Substance Abuse and Mental Health Program. The program is lodged under the Florida Department of Children and Families which is tasked to provide socialized services for patients who may not have sufficient resources to seek treatment and recovery from addiction. In any case, when determining the most suitable program for a recovering addict, the top two considerations include the substance being abused and the degree of addiction. It has now become typical for a facility to refer a patient to AA meetings in Tampa or, to NA Meetings in Tampa, as applicable. From hospital facilities to halfway houses in Tampa FL, addiction recovery is available for all addictive substances. Treatment and recovery programs that work best are often the ones that offer integrated services. 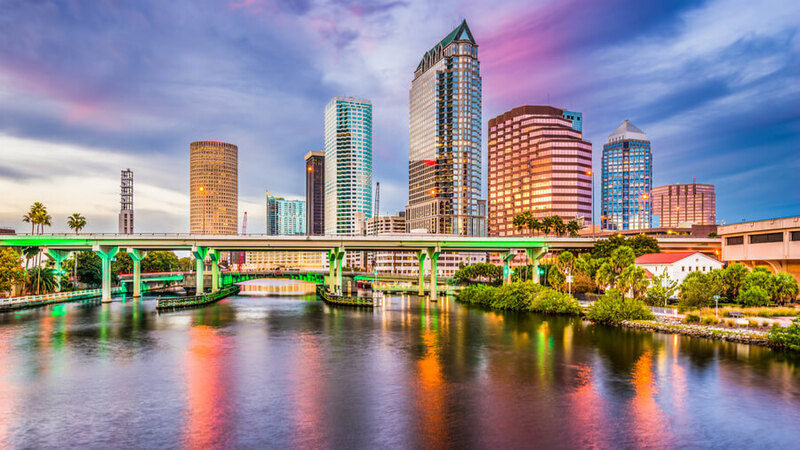 From linking patients to Tampa Alcoholics Anonymous or similar organizations to offering medication-assisted addiction recovery detox and treatment, there is an appropriate Tampa rehab center for every patient. How to Find the Best Addiction Treatment Center? Check for certification. The publicly available list of SAMHSA-accredited rehab centers and institutions provide basic guidance where a patient and his family can be guaranteed access to high-quality treatment and rehab. Other accreditation programs may also be available, including those given by state governments and international institutions. Validate track record. When it comes to treating substance abuse, it is critical for a patient to be exposed to scientifically proven methods and techniques to facilitate a successful recovery. Ask centers about their success rates and require detailed information about their prescribed course of treatment. Determine personal preferences. Successful recovery can also be facilitated by putting the patient in an environment that encourages proper treatment but also personal reflection. Motivation is a key factor that can drive a recovering addict to turn away from addiction for good, and exposing him to the right environment may kick-start new habits that exclude substance dependence. Could you or a loved one be challenged by addiction? Get help. Call (888)-459-5511 to learn about better options to alcohol or drug dependence. We guarantee that all calls stay private and confidential. The Centers for Disease Control and Prevention (CDC) reports that, in 2016, there were 23.7% for every 100,000 deaths recorded due to overdose. That is equivalent to 4,728 deaths due to drug use. This rate is slightly above the national average pegged at 19.8%. Also in 2016, the National Institute on Drug Abuse recorded about half of the CDC figures (n=2,798) as “opioid-related overdose deaths”. According to the same report, the drug abuse problem is also supporting the rise in new HIV cases due to Injecting Drug Use (IDU). In Florida, 2015 estimates reveal that up to 5.8% and 10.0% of new HIV cases in males and females, respectively, were due to IDU. The Office of Adolescent Health reports that 37% of survey respondents attending Grades 9 to 12 ever had marijuana. The same report also highlights that up to 6% and 4% of the respondents ever had cocaine and used pain relievers for non-medical reasons, respectively. Both figures are slightly less than the national average. About 33% admitted to having at least one drink of alcohol during the 30-day period prior to the conduct of the survey. This figure is the same as the national average for the same measure.